CBP file photo of an agent patrolling the border between Vermont and Canada. 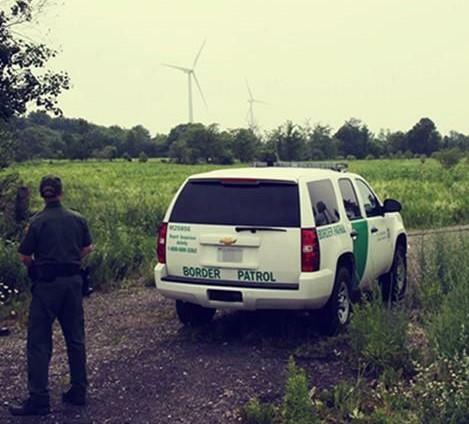 U.S. Border Patrol agents detained two individuals in Woodsville, N.H., on Friday. The Vermont-based advocacy non-profit Migrant Justice is working on behalf of one of the individuals, who was arrested the Woodsville Walmart and is being held in Strafford County jail in Dover, according to Abel Luna, an organizer with the group. Luna said the man was working on a local dairy farm. Farms across Vermont and New Hampshire often rely on migrant labor, and some farmers have expressed concern about more aggressive immigration enforcement under the Trump administration. Migrant Justice estimates there are 1,500 migrant farm workers in Vermont alone. 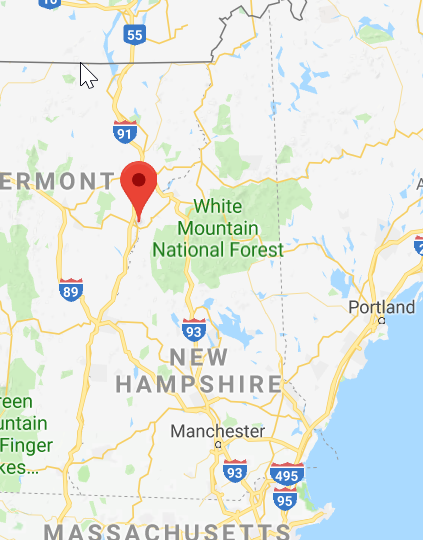 Woodsville, N.H., is located near the state border with Vermont. “Although most Border Patrol work is conducted in the immediate border area, agents have broad law enforcement authorities, including the authority to question individuals, make arrests, and take and consider evidence,” wrote Brad Brant, with the U.S. Border Patrol’s Swanton Sector, in a statement confirming the two detentions.